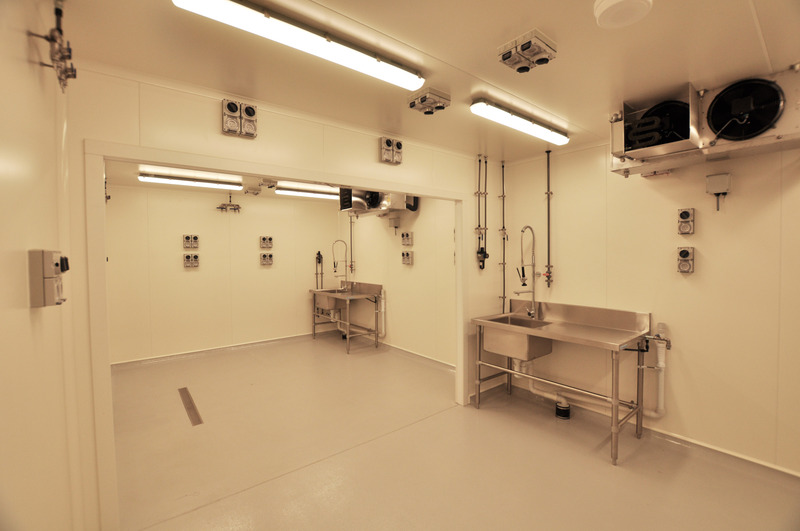 Market leaders for the construction & maintenance of Coolrooms, Spray Booths & Cleanrooms for all industries. 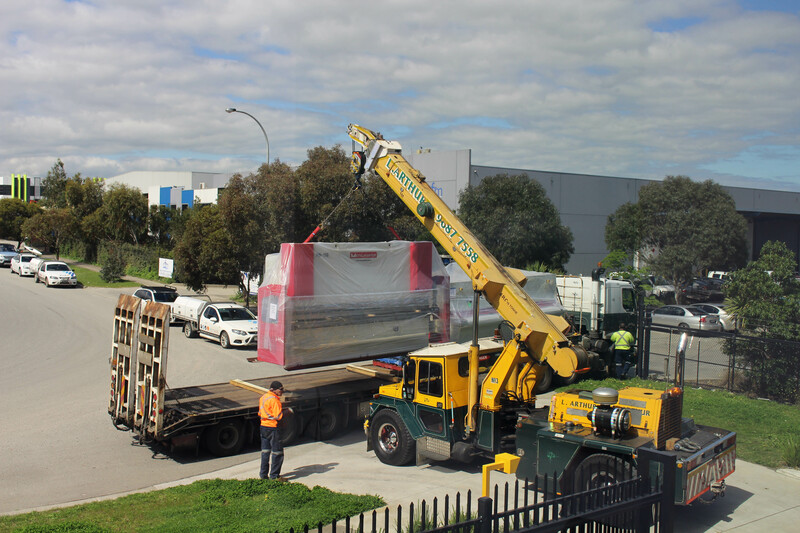 FBJ has just installed a new manufacturing facility which includes a brake-press, pan-brake, guillotine, and supporting equipment. 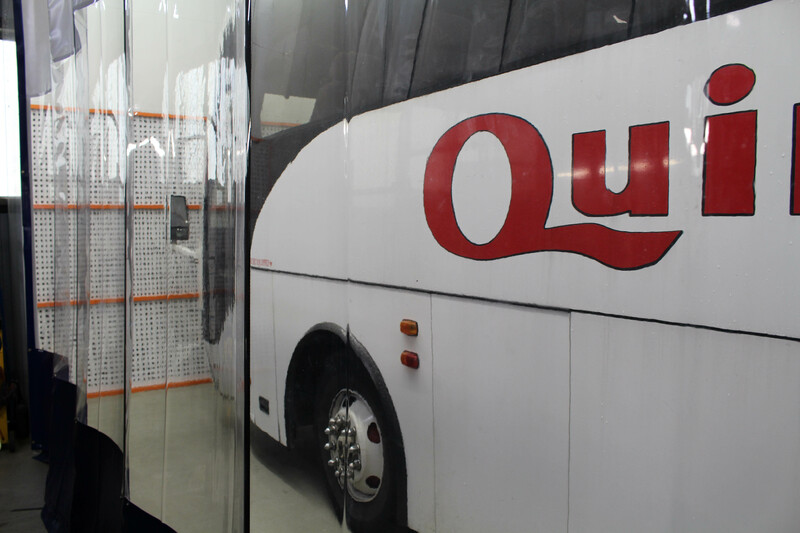 Our new manufacturing facility will be particularly helpful for our move into the spray paint industry which will allow complete Australian manufacturing. We will also be able to improve our customer service and supply, particularly for urgent shutdown, construction and maintenance projects. 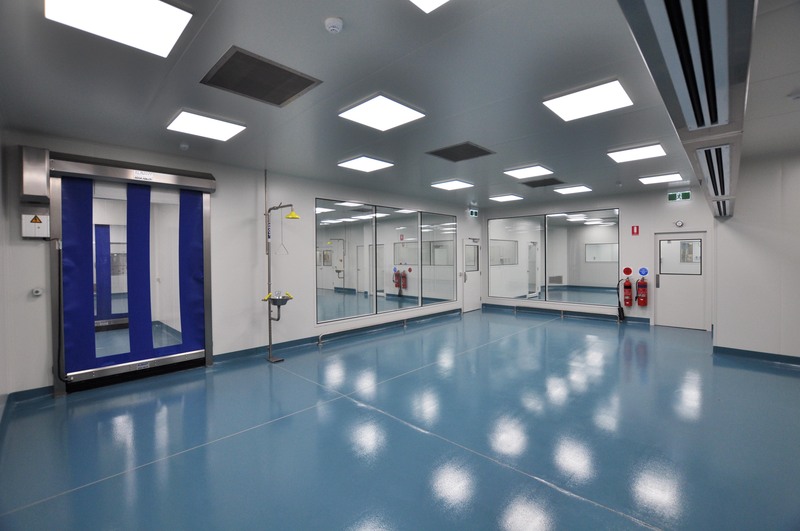 With a unique understanding of the work performed in the School of Biological Sciences at Monash University, FBJ are a preferred supplier for high-end scientific standard - controlled temperature facilities. Their agile approach to several key concepts for this project allowed the School to explore new possibilities when planning for the ongoing experimental setup and methodology in this facility. FBJ have demonstrated a high level of professionalism and quality control throughout the project, including concept design through to final hand over. 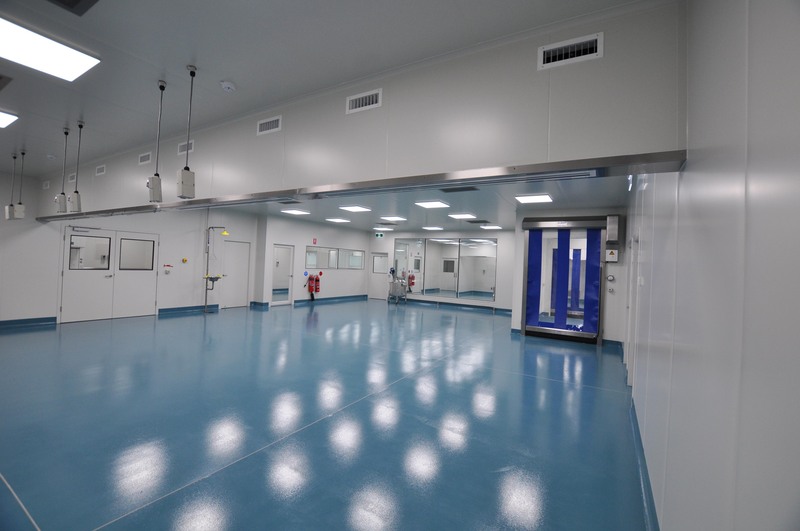 Throughout the build FBJ consultants and contractors have shown a conscientious approach to Occupational, Health and Safety and have adhered to the various policies and procedures related to working within a high end scientific facility. Thanks to Jake and his team at FBJ. 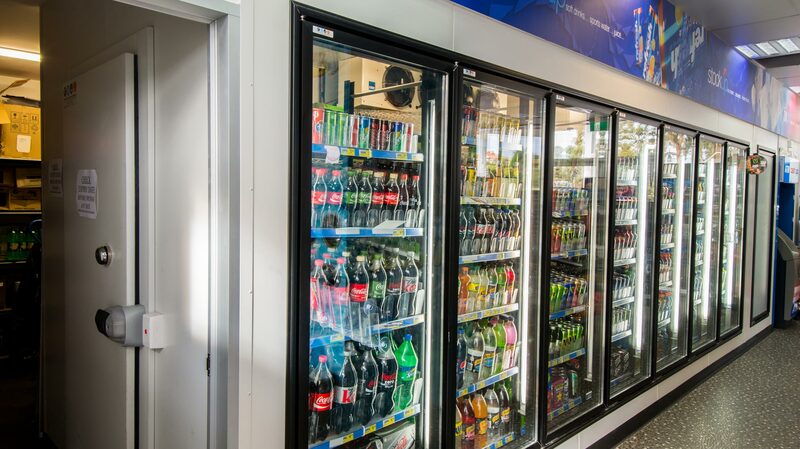 We contacted all the leading suppliers of cool room facilities in Melbourne.Only FBJ were able to provide a total solution, including the key requirement of a permit.FBJ were highly focused on meeting our customized needs and went out of their way to work with our site schedule.We would certainly recommend FBJ. FBJ is the exception in the industry as it has a genuine dedication to design, innovation and quality implementation. 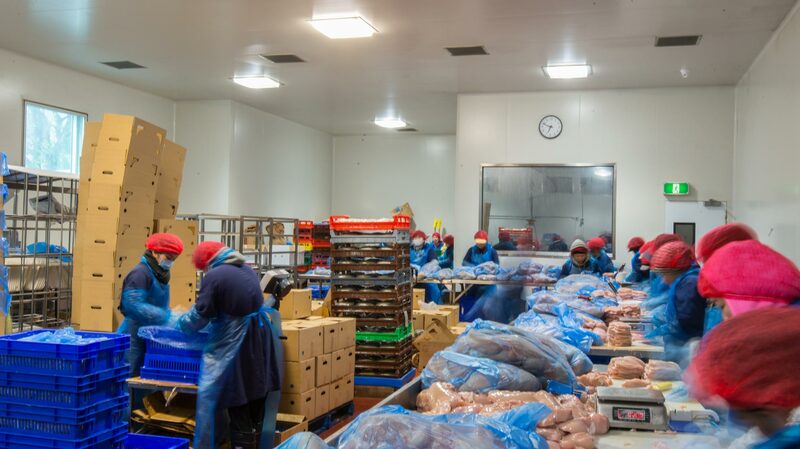 I would always recommend FBJ to cope with many varied jobs associated with the meat and smallgoods industry. FBJ is a full service, start to finish, solution provider. Design and construction, right through to long term maintenance.